Right now, the family consists of 32-year-old matriarch Koeye (C10), daughter Fifer (C13), young sons Cosmos (C17) and Gikumi (C20),and the youngster Fin (C23). Rounding out the family is Kestrel (C24), born to Fifer in 2000 and C26 born to Koeye in 2005. 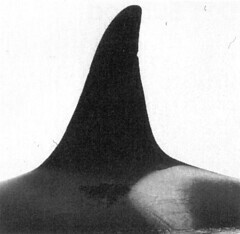 The former matriarch of this matriline, C5, Kwatna, was most likely the mother of C11, widely known as the whale "Namu". 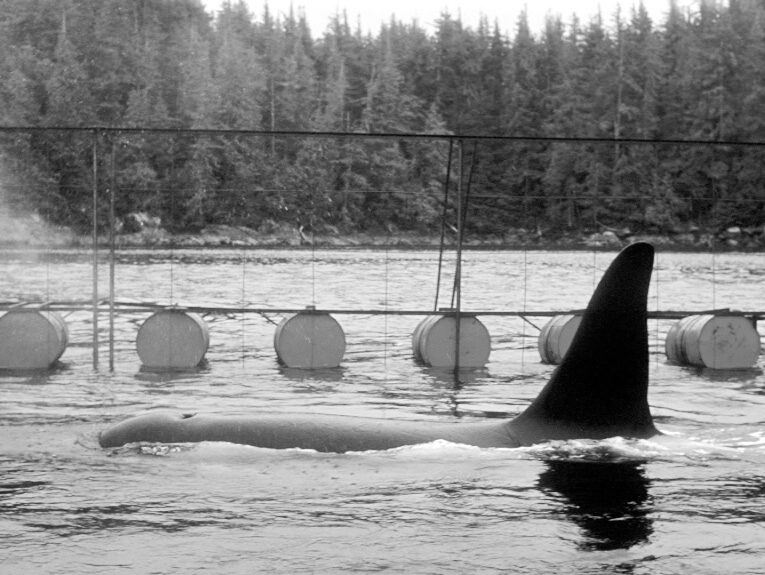 This male was captured near the town of Namu on the central BC coast in 1965 and transported to Seattle in a floating pen. "Namu"became known around the world through magazine articles, books and a movie. The C10 and C6 matrilines share a dialect that is very similar to that of D1 pod. In June, 1965 this whale and one of his siblings blundered into a gillnet near the cannery town of Namu, about 90 km north of Vancouver Island. 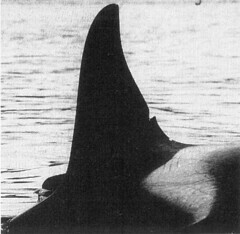 The calf later escaped but Namu was sold for $8,000 to Ted Griffin, owner of the Seattle Aquarium. As Namu waited in the gillnet pen, a female and two calves lingered nearby. Each morning, another 40 or so killer whales would make a brief visit. 700 km south to Seattle. 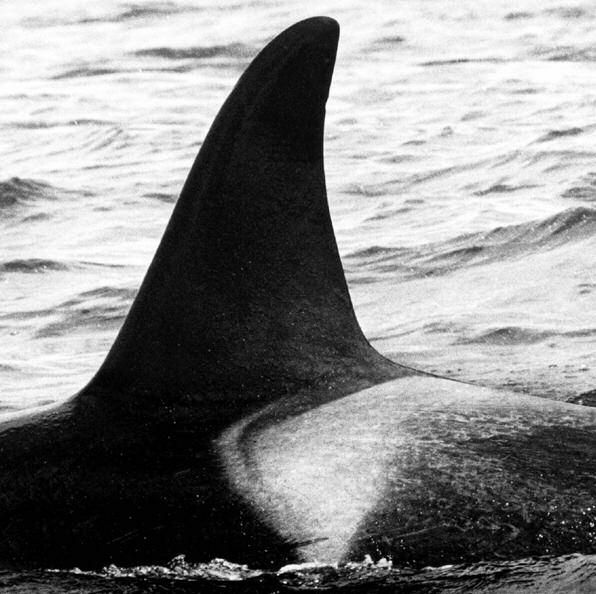 No other killer whales were seen until just outside Port Hardy on northern Vancouver Island. 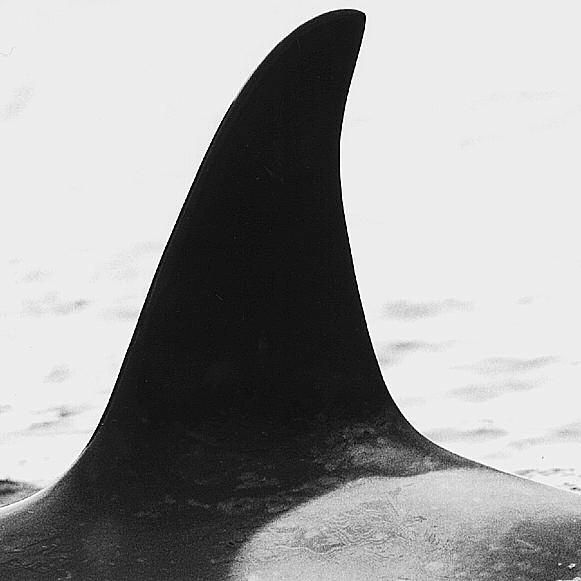 Gil Hewlett, a biologist for the Vancouver Aquarium at the time,remembers one close pass by a group including the female and the two calves. 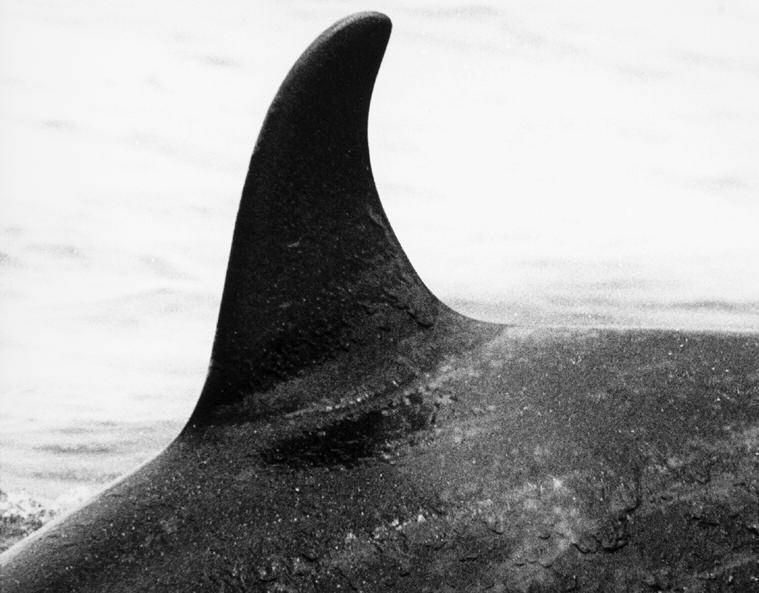 “Here we were perched on this flimsy pen and seven dorsal fins came right at us,” says Hewlett. “The female came within inches of us and Namu went ballistic. 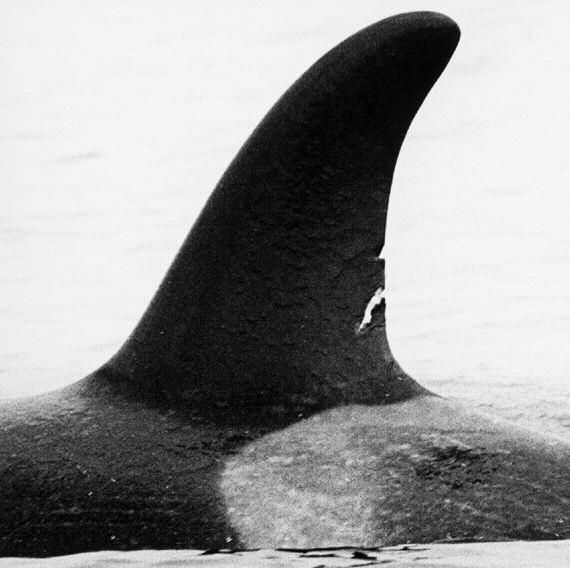 He leapt out of the water and they were vocalizing like crazy.” The whales followed all the way to Seymour Narrows near Campbell River, and then vanished. 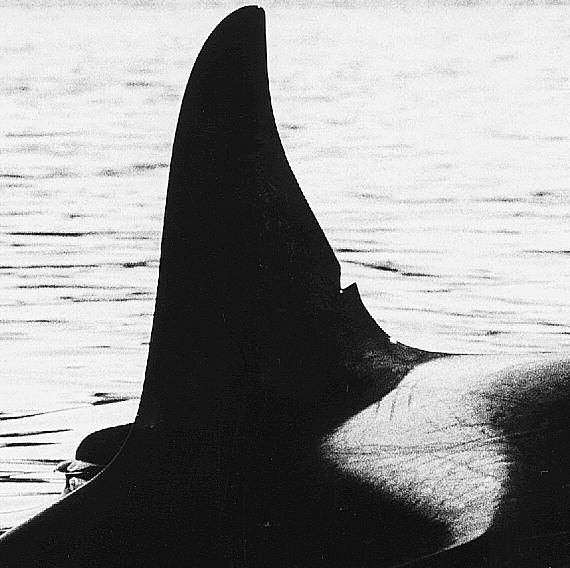 international celebrity and sparked a decade of controversial whale captures in B.C. and Washington State waters. 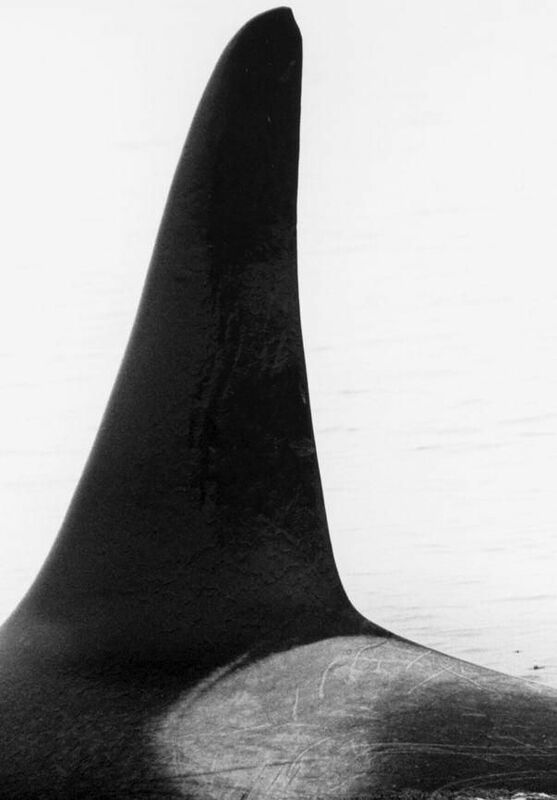 He died after only a year in captivity, but not before he’d dispelled many myths about killer whales. 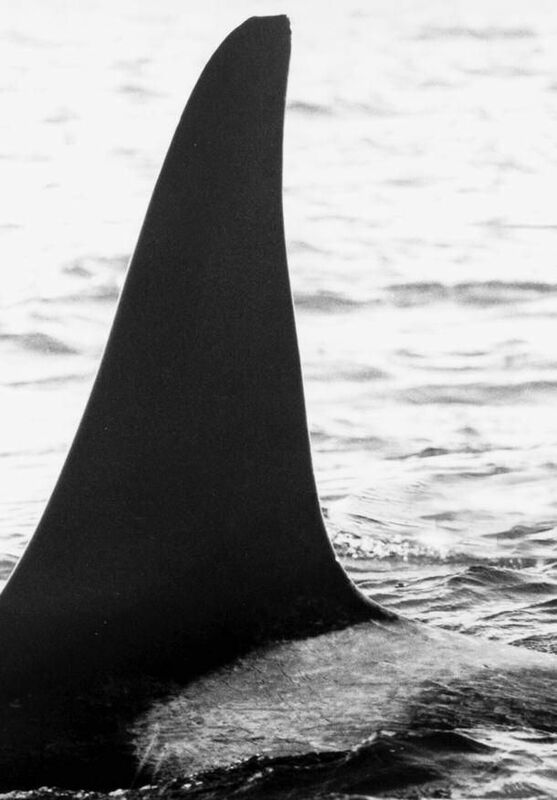 “We were beginning to understand that we really didn’t have anything to fear from killer whales, and that they have family relationships that no one had known anything about before.” says Hewlett.